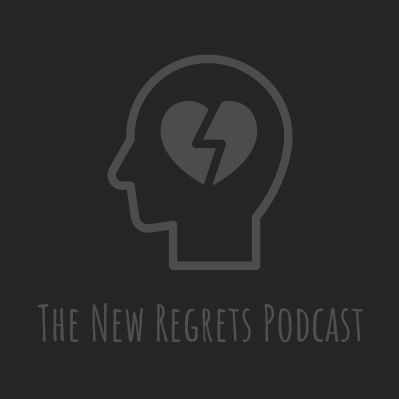 Welcome to the first episode of the worst podcast on the planet! 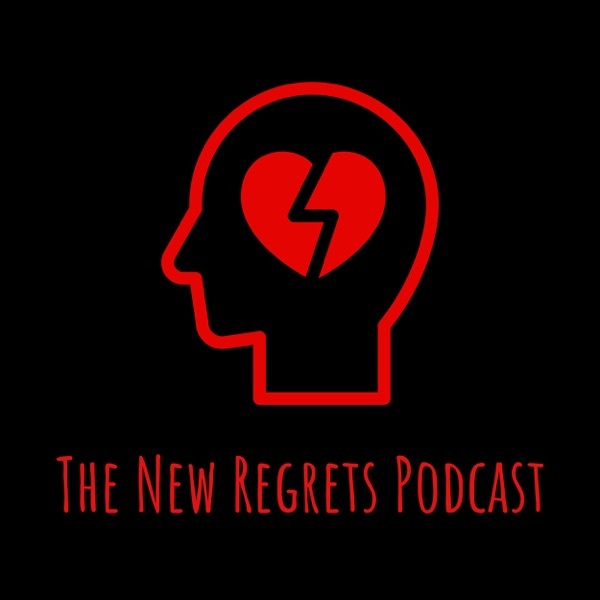 We introduce ourselves, we discuss our love of Shane Dawson, the Laurel/Yanny debate, the occasional religious talk, a lot of depression talk, and plenty of other random dumb stuff you won't care about. Give it a listen, or don't, I can't tell you what to do.